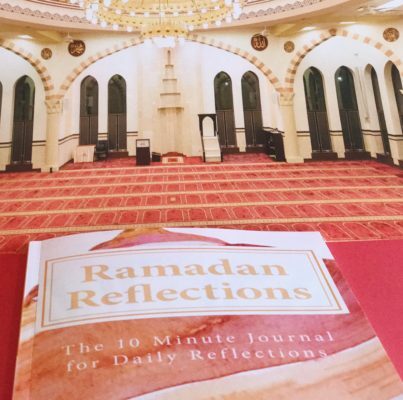 Ramadan is almost here Alhamdulilah and with the launch of Ramadan Reflections- The 10 minute journal, I thought I would share the inspiration behind the journal. Every day, I try to read something beneficial but some days, like a cheap buffet, I am guilty of stuffing myself with useless information. I have to constantly remind myself that in my quest to seek knowledge, I need to make sure that, that knowledge is the right kind of knowledge. So in preparation for Ramadan here is a thought-provoking reflection by Shaykh Sulaymaan Ar- Ruhaylee (hafidahu Allaah). …is a point of contemplation and this point – O servants of Allah- is that last year we welcomed Ramadan and then bade it farewell. Then, we waited for the next Ramadan and saw it as being far away. Yet. here it is upon us and one of us says to himself or his brother. Verily this is the reality of the days, they quickly pass us by and our appointed times have diminished. One of us says -0 servants of Allah- if the year passes by, My age has increased a year’ but the reality of the affair is that certainly his age has decreased by a year as one’s age is limited and one’s appointed time is limited. And verily the reality of the affair is that it is not but steps (closer to death) and Allah knows best when those steps will end. Verily, O servants of Allah, it is but just days which we spend and they spend us as they quickly move us to our appointed time. Last year, 0 servants of Allah, Ramadan came upon us and we exerted ourselves a little and were negligent in many ways. We were lazy in many ways and were surprised when Ramadan ended and we bade it farewell. We were regretful of our negligence therein and promised ourselves that if we make it to the next Ramadan, we would exert ourselves in worship and that we would not be negligent or lazy. 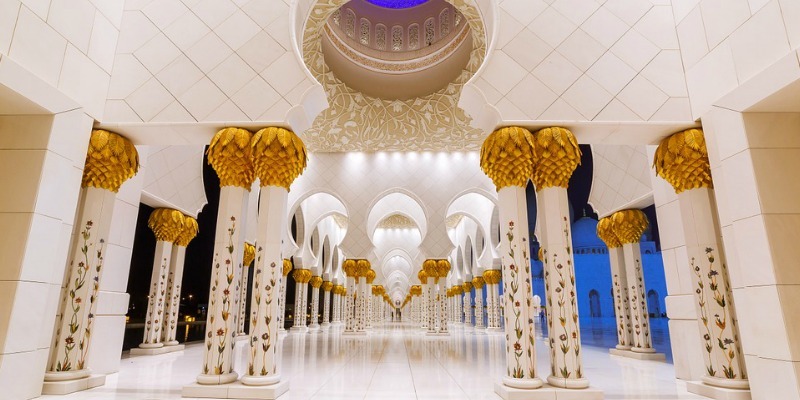 Thus, it is obligatory upon us to honor ourselves by exerting ourselves in acts obedience as anyone of us does not know if he will or will not make it to the next Ramadan. How many of our loved ones fasted with us last Ramadan, but today they are lost among us and have entered their graves. Allah knows best about our situation. Therefore, we need to make the most of this Ramadan doing righteous deeds as in this lies our happiness in this life and the next.